There is a provision for an additional 30 minutes to make up for any time lost. of the match is scheduled to start in September. On each of the first three days there is a provision for playing time to be exteded by the amount of time lost in that day up to a maximum of 30 minutes. Timings may be brought forward for daytime matches in September (ie for the semi-finals). No extra time is allocated for group matches. 30 minutes of extra time is allocated for semi-finals. 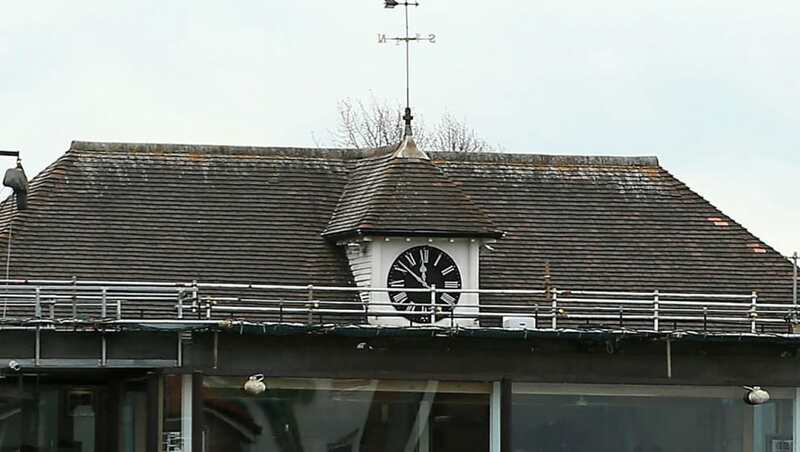 There is a provision for an additional 30 minutes to make up for any time lost in evening and floodlit matches and an additional hour for daytime matches. Match timings are subject to change.